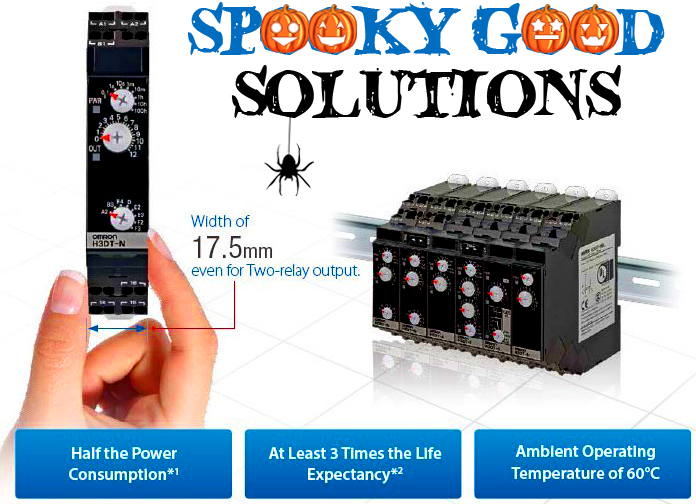 Solutions by OMRON so GOOD it's SCARY! This robot is so versatile that it can be assigned to nearly any task. Whether you’re working in automotive manufacturing, machine tool production or secondary packaging for food or cosmetics. 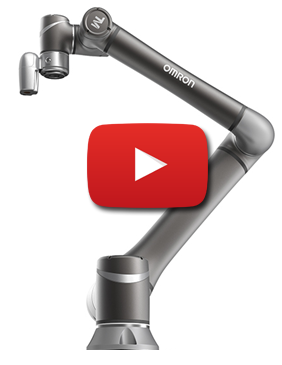 Working seamlessly with humans, the Omron TM Collaborative Robot’s intuitive software allows it to be easily trained to perform almost any repetitive task in any location. In fact, you can teach it without opening the controller. The robot is so versatile that it can be assigned to nearly any task. Whether you’re working in automotive manufacturing, machine tool production or secondary packaging for food or cosmetics, this unique robotic solution is designed to adapt to your specific industry needs. Helps save space and reduces work in control panels. Slim Timers (17.5-mm width) with two sets of contacts: One of the slimmest Timers worldwide. Reduces power consumption (active power) by up to 60% to help reduce heat generation. Certified for maritime standards (LR/DNV GL). 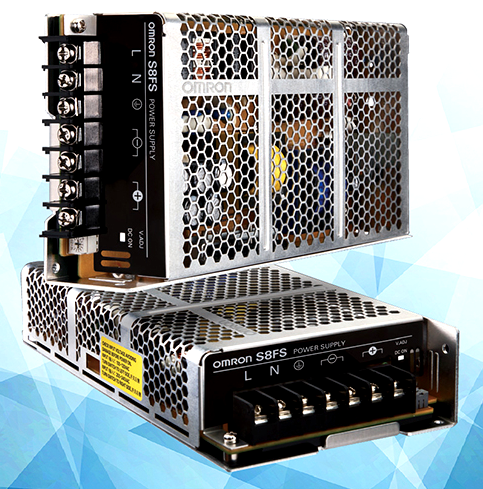 Our NY industrial Box PC has been designed from first principles to be powerful, reliable and scalable, making it ideally suited to visualization, data handling, measuring and controlling. The latest insights in design simplification eliminates faults caused by complexity which, with other unique design features, maximizes uptime and reduces costs. 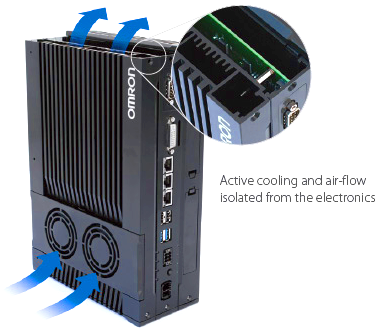 The future will be IT driven: Omron's Industrial PC platform will make you part of it. High Reliability: Enhanced abnormal overvoltage resistance and lightning surge resistance for stable operation even with an unstable input voltage. Full Lineup: Models are available for the main output voltages and capacities used in FA applications. Global Standards: Conforms to CE (all models), Approved for UL (all models) and CCC (15 to 150-W models). Easy mounting to DIN Rails with Mounting Brackets. Have questions about products? Call our knowledgeable team today!